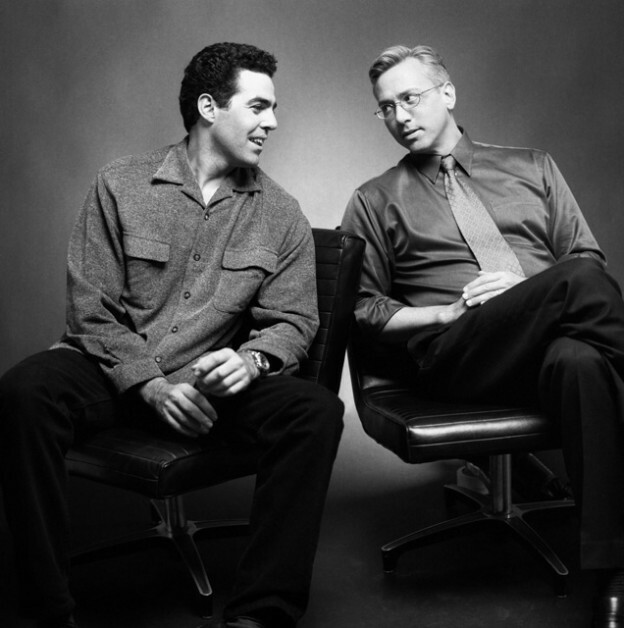 Adam and Dr. Drew open the show continuing a conversation they were having off the air about how while both of them regard their parental experience to have been lacking at the very least, there are discernible differences between those experiences. The guys then turn to the phone lines and speak to a caller with a question about colonoscopy, another who wrote her masters thesis on Dr. Drew’s book ‘The Mirror Effect’. As the show winds down the guys get asked when the last time they cried was. This entry was posted in Podcast on April 3, 2018 by Matt Fondiler.